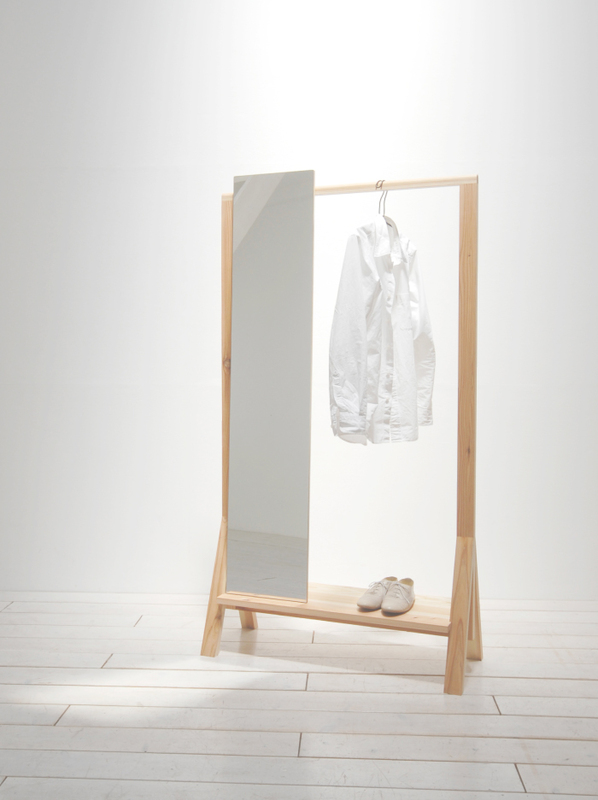 The mirror and clothes stand which is composed of the line and the plane. The shape of triangle is a trass structure. 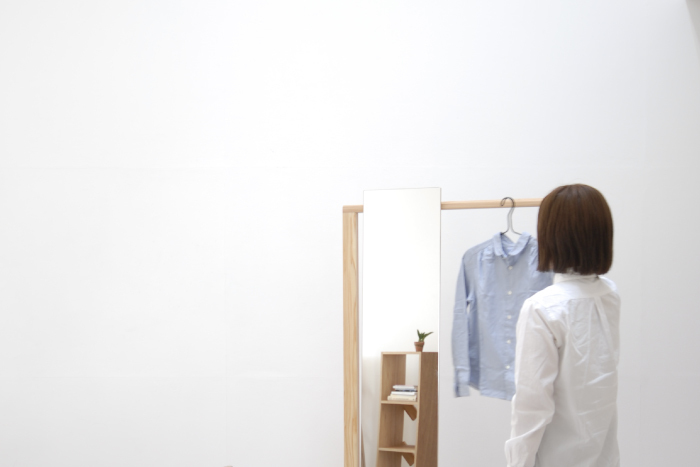 It's so stability and strong, like a tree. 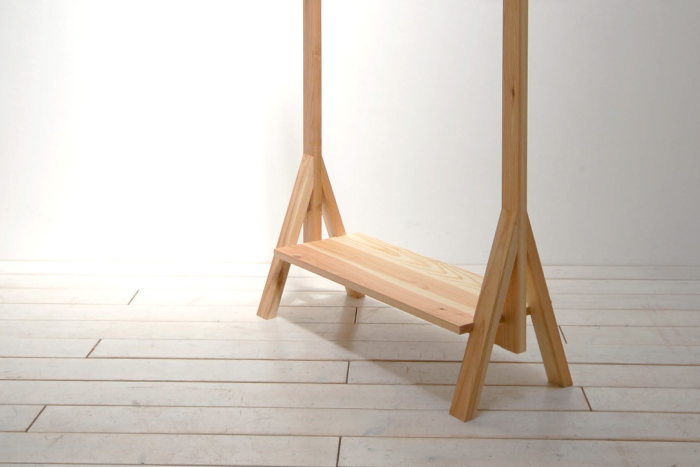 for furniture brand "see-saw" as 3rd collection.